I’m reading a bunch of books together these days—five, to be exact. 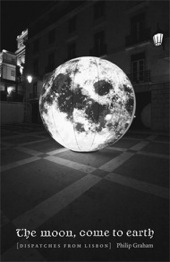 I simply jump or slip from one to the other, and slowly I make my way forward through them all. It’s not because any of the individual books don’t engage me—far from it. 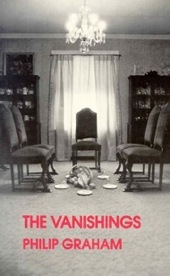 In some ways, it’s serendipity: I simply came upon five books I really want to enjoy immediately, and I don’t want any of them to stand in line and wait. 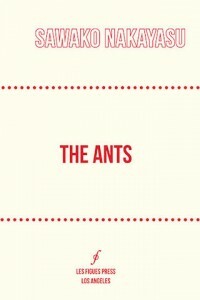 I want to read them all NOW. I’m in a mood to look through more than one window in the House of Reading. 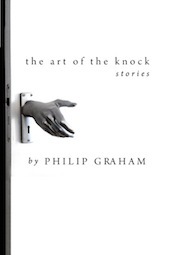 Or perhaps here’s a better metaphor: in my mind I’m creating a kind of book stew, or sauce, or soup. Each book is another ingredient in something larger, their contrasts (and hidden similarities) creating a distinctive literary meal. That’s the way it works with making a sauce, a soup—it’s the contrast of ingredients that blend into something extra: in a sauce you add sweet to savory, or balance different textures. For instance, in a red wine sauce for a lamb stew, I like to sneak in a few pieces of dark chocolate, and in a soup I’ll add, say, chunks of roasted cauliflower to an otherwise creamy vegetable soup. 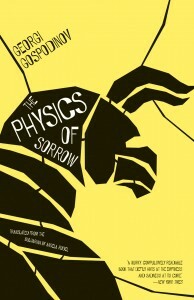 The Physics of Sorrow, a rather wild novel by the Bulgarian writer Georgi Gospodinov. 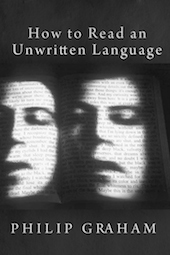 I began it tentatively, mainly as a way to prepare for a literary conference in Bulgaria, where I’ll be teaching this summer at the Sozopol Creative Nonfiction Seminar. 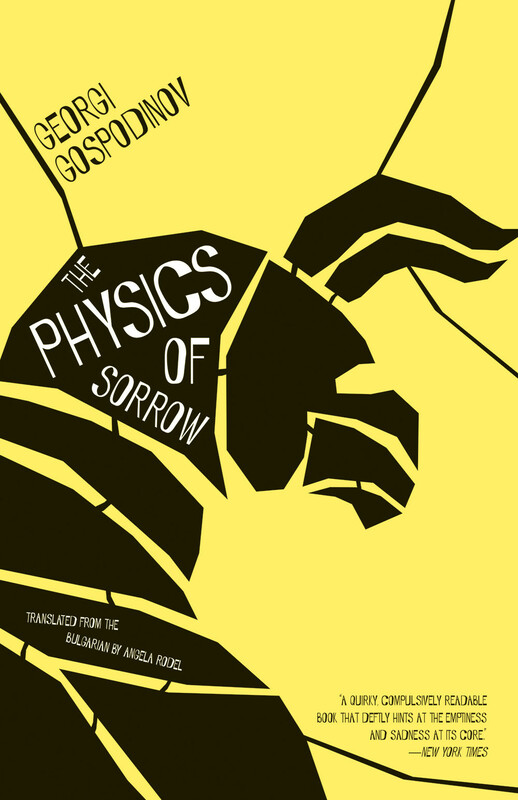 But this novel quickly morphed from Homework to something far richer—an unusual retelling in a modern setting of the mythological tale of the half-man, half-bull Minotaur, with a main character who suffers from (and is enriched by) an excess of empathy. After a passage like this, the urge to move forward is balanced by the urge to catch my breath, and I’ll often dip into something else. Once every summer in a nondescript beach town in Southern California, a contest is held. On a smooth, very smooth surface, a puddle, very large puddle is formed. Local ants are invited to the puddle, all with the awareness that the ant who breaks the surface tension, and thus the puddle, shall be the winner of a brand new Chrysler Crossfire Limited. 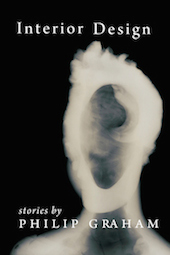 Reading these prose poems, filled with surprise bombs, a couple at a time is just about right—so as to let the complexities hidden within the seemingly straightforward prose slowly simmer in the mind. If a migrating lapwing or reed warbler is blown halfway across the country by a storm, perhaps the information her senses gather from all her sources—from the scents of land and sea, from magnetic signatures and anomalies, from the slant of sunlight and the starry pattern of night skies—all funnels into the connective core in her brain, where it’s integrated and then fans out to the brain regions that will help guide her to her natal ground. 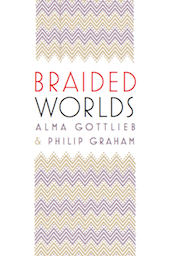 In a bird brain, then, a small-world network may create a big-world map. I live near a small and beautiful cove facing Narragansett Bay. 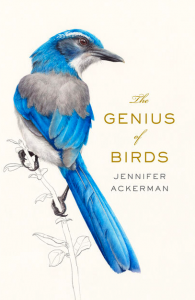 During my daily walks there I see the flocking of swans, geese, terns, ducks and other birds I haven’t yet identified, and Ackerman’s book has focused and enriched my budding curiosity about their lives. And when I think of that nearby stretch of Narragansett Bay, I’m reminded that I now live in Rhode Island, whose European-American history goes back to the 1630s (when Providence—and the small town I live near, Pawtuxet Village—were first incorporated). 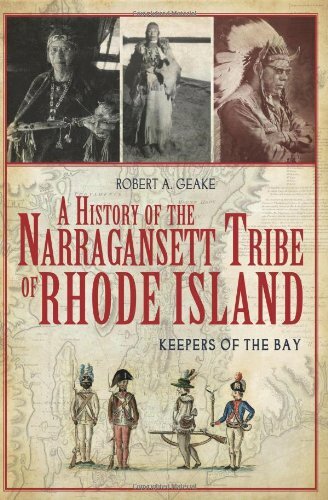 So, another chapter of A History of the Narragansett Tribe of Rhode Island, by Robert A. Geake, is in order, to help me build an inner map of local history. I’m about halfway through, and so far it’s a sad tale of the mendacity of European settlers, who slowly sucked the land and political power from the indigenous peoples of this part of the country. 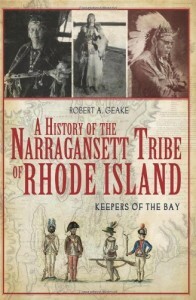 The Narragansett, at first adopting a tactic of passive resistance against increasing territorial encroachments, only resorted to active resistance when it was too late, beginning with the Pequot War. In a presage of the over three further centuries of brutality to come, in one engagement the English surrounded a native settlement and, “fearing a costly battle, set fire to the wigwams; the English merely had to shoot any native who attempted to escape the flames.” Outnumbered and outgunned in one uprising after another, by 1709 the Narragansett became no longer masters of their land but second-class citizens at best. 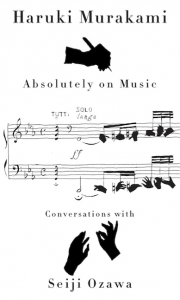 Weaving among these four books (which now, in the writing of this post, seem not so disparate after all) is one more: Absolutely on Music, a book-length account of the conversations between the conductor Seiji Ozawa and the writer Haruki Murakami. When you’re playing in an ensemble—as opposed to when you’re performing by yourself—your ears are open in all directions. This is very important for a musician. It’s the same when you’re playing in an orchestra, of course, in the sense that you have to keep listening to what others are doing. But in a string quartet, you can have more intimate communication among the instruments. While you play, you listen to the others. 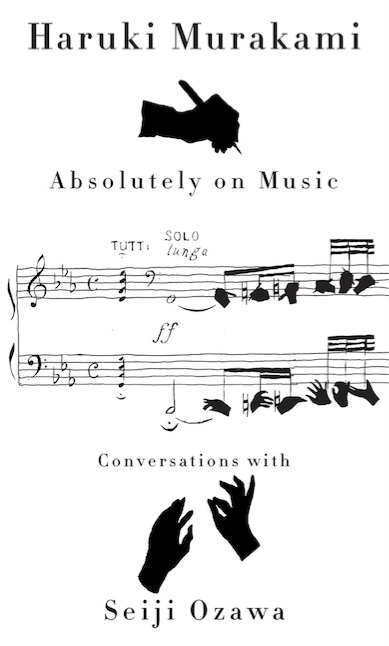 You think, ‘Hey, that’s very nice, what the cello is doing now,’ or ‘My sound doesn’t quite match the viola’s.’ Also, the musicians are able to speak to each other and exchange their personal opinions. You can’t have that in an orchestra; there are just too many people. But when there are just four of you, you can voice your opinions to each other directly. You have that kind of easy interaction. And so the musicians are able to listen to each other’s playing very closely, as a result of which you can hear their music getting better and better. I guess you could say that the various ingredients of a simmering stew, like musicians in a string quartet, listen to each other, creating a distinctive taste and aroma. A simmering stew of five books can do much the same, creating angles of attention (and perhaps otherwise muted harmonies?) that simply reading a single book at a time cannot quite manage.